In a statement on Tuesday, Iranian Foreign Ministry Spokesman Bahram Ghasemi condemned the invasion, saying, the Israeli regime’s opposition to the media’s wisdom and its contribution to informing and enlightening people during the past 70 years has made the occupying regime to commit such heinous crime. 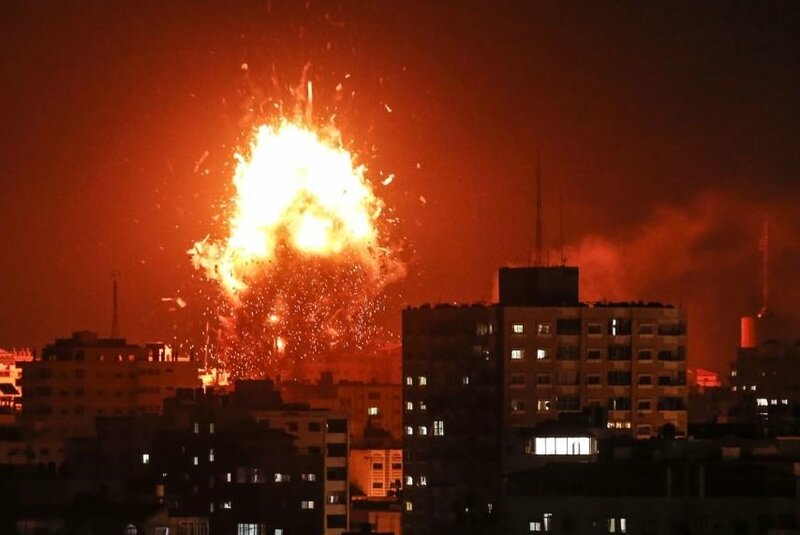 The Zionist regime’s warplanes bombed the studios of Hamas’s television station in the Gaza Strip on Monday. Reportedly, the building has been destroyed. No injuries were immediately reported.